Winding through Wales, the Midlands and the south west of England, the mighty River Severn is the UK’s longest river. It has the second highest tidal range in the world, with an incredible 15m, or nearly 50ft, between high and low tide levels. If this energy was to be harnessed the electricity generation could be vast. 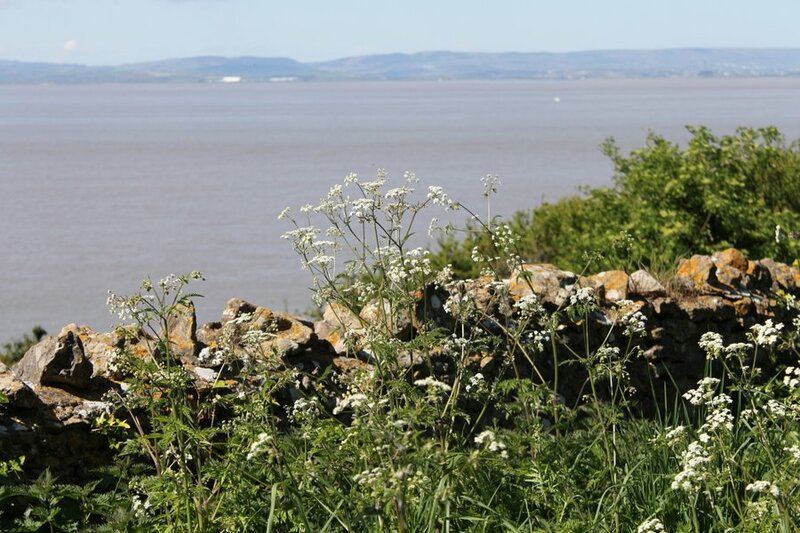 Over many years various proposals have been made to create a barrage across the Severn Estuary, or further out towards the sea in the Bristol Channel, to create a massive tidal lake whose power could be used to create green energy. In 2013 the government rejected the most recent proposal, a £25bn scheme proposed by Hafren Power. Hafren claimed that a 16km (nearly 10 miles) barrage could provide up to 5% of the UK’s electricity and at a far lower price than wind or nuclear power. They made the point that Norway, who use hydroelectric sources for 98% of their domestic electricity, have consumer prices that are 65% lower than in the UK. Hafren also claimed that a barrage would be expected to last at least 120 years and maybe for 250 years, as opposed to 15 years for an offshore wind farm or 60 years for a nuclear power plant. With the government desperate to meet renewable energy targets, the project was initially given backing. However over time it became apparent that Hafren’s claims were overstated. The project was likely to be far more expensive than their estimates as key costs had not been included. The cycle of tides meant that electricity wouldn’t always be produced at peak times, therefore the amount of power likely to be produced had been overestimated. 10 environmental groups formed a coalition to object to the barrage. 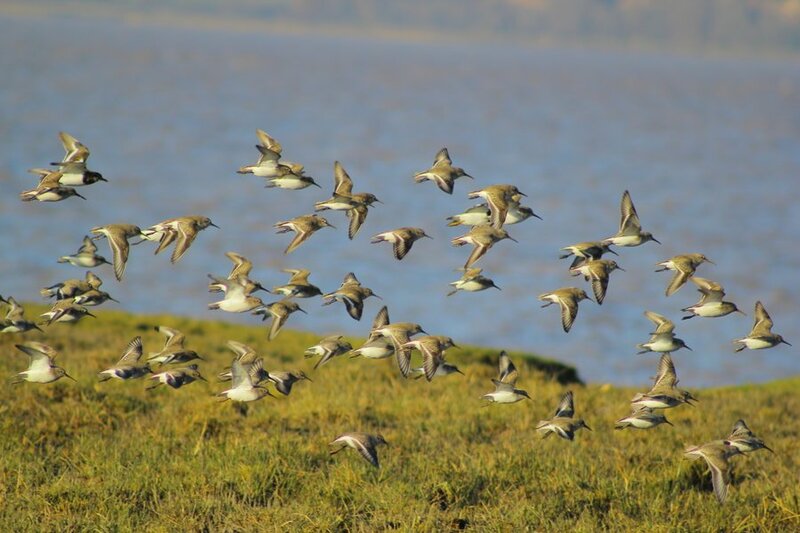 The Severn Estuary is a unique and internationally important wetland area where 74,000 birds spend the winter. The mud flats provide rich feeding grounds for many species and in summer the salt marshes form an important breeding area. The estuary also has 100 fish species and is a migration route for several fish including Atlantic salmon, twaite shad, lampreys, sea trout and eels. The proposed barrage would destroy nearly 86,500 acres of protected wetlands and cause local extinction and population collapse in several fish species. The government felt that Hafren had failed to answer environmental concerns, nor had it demonstrated sufficient value to override them. With Hafren’s proposals rejected it seems unlikely that such a vast scheme will ever be implemented. However the River Severn’s large tidal range still offers much potential for power generation. Smaller schemes may be able to obtain the backing of environmental groups. One example is the creation of tidal lagoons which would fill and drain through turbines and which could be sited away from the most important wildlife areas. Lagoons are potentially able to function at a greater range of tidal stages than a barrage and are favoured as being less damaging to ecosystems. Alternatively tidal stream generators could be used to create tidal fences across the estuary. These would have gaps of at least 650m which would allow ships to have continued access to the cities of Bristol and Gloucester as well as maintaining wildlife habitats and migratory routes. As well as partial barriers, turbines that could be driven into the sea bed have been considered. These would be powered by the Venturi effect, where changing water pressure in different widths of tube creates a force. No moving parts are needed in this type of energy production meaning less damage to wildlife and potentially lower maintenance requirements.